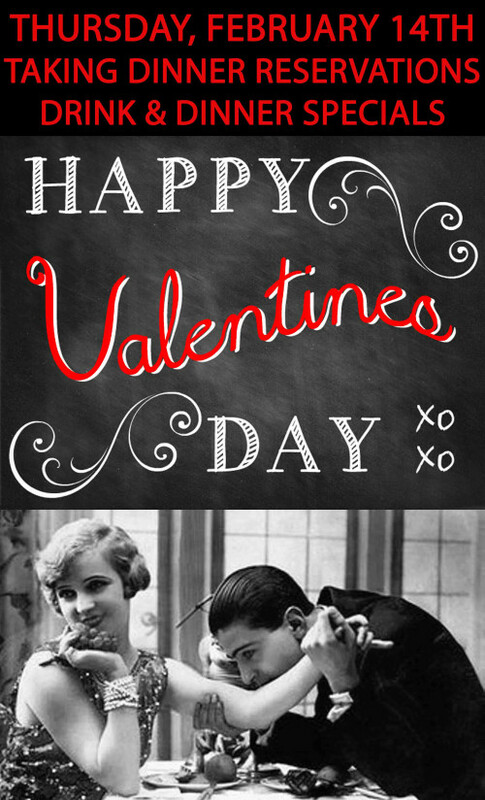 EastBurn will be serving up a delectable menu for Valentines evening starting @5pm. We will be featuring bubbly, wine, and drink specials. We are now taking dinner reservations.